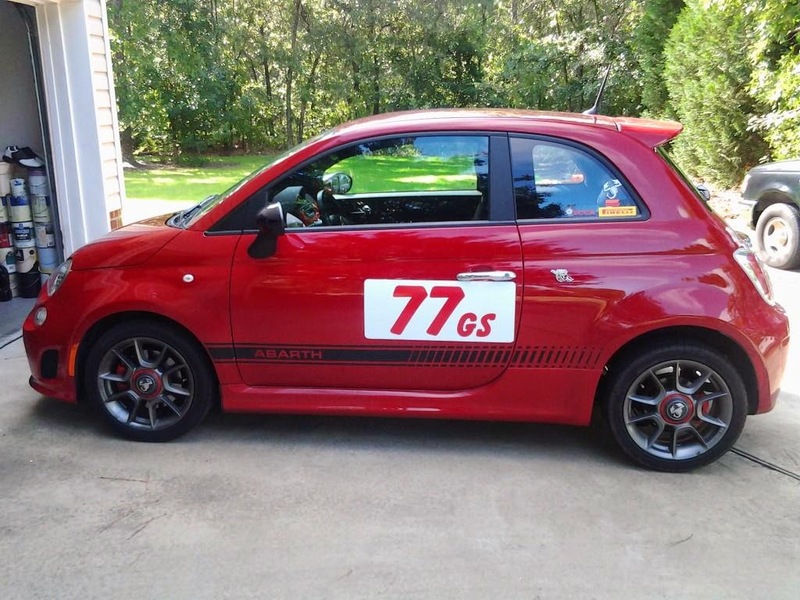 Nixon Motor Sports North announced today that the FIAT Abarth will again be wearing number 77 this year, contrary to a previous announcement. Number 77 will return to autocross action on March 15th with the Tidewater Sports Car Club at Pungo Airfield in Virginia. In other FIAT news, the Sports Car Club of America has confirmed that my letter supporting moving the Abarth from G Street to H Street class was reviewed by the SCCA Street Committee and forwarded to the Solo Events Board.